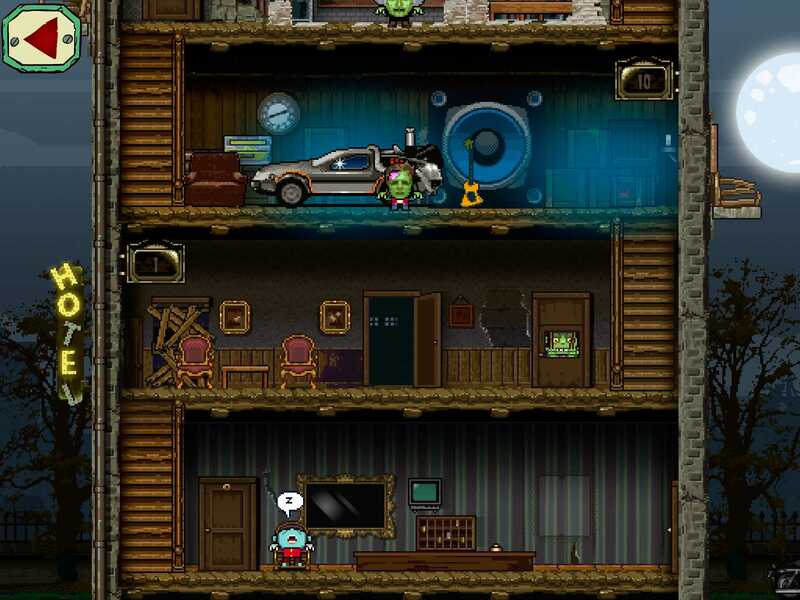 10 word description: Auto-run ‘n’ gunner in a hotel full of (famous) zombies. 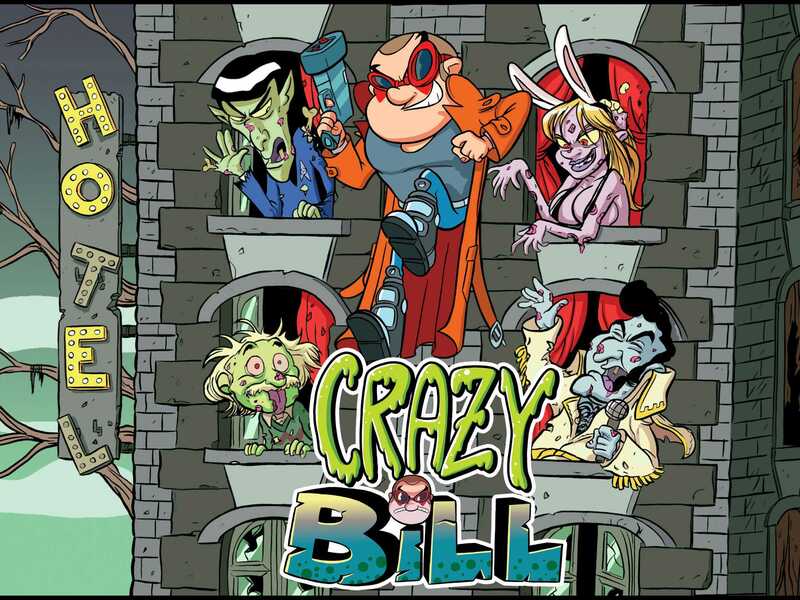 10 word review: Addictive, funny and almost fresh. Tons of one-more-go here. You will like this if you enjoy: The basic premise of an auto-runner wrapped around a retro arcade style platform shoot-em-up. The good news: The graphics are very good – plenty of variety in the enemies, some easily identifiable celebrity zombies and excellent weapon effects. Sound, also, is very good. 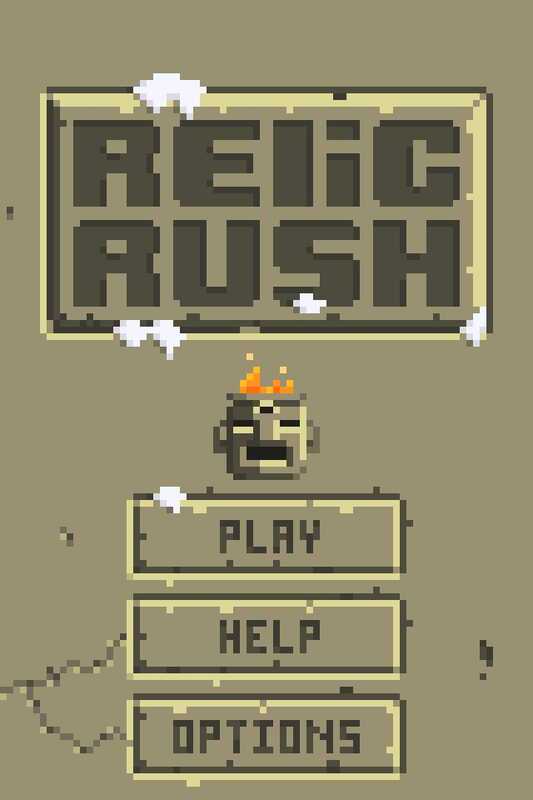 Gameplay, though repetitive by design, draws you in and really keeps you hooked. Upgrades aren’t ridiculously overpriced. 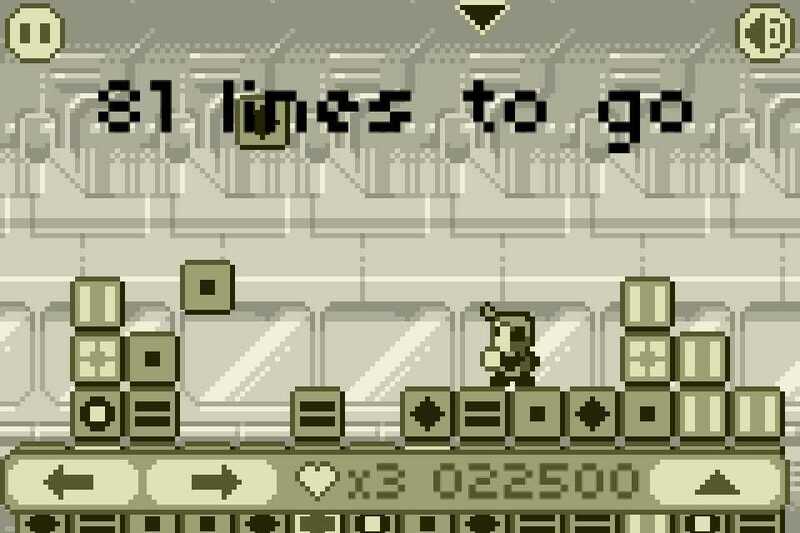 Controls are flawless for this type of game. 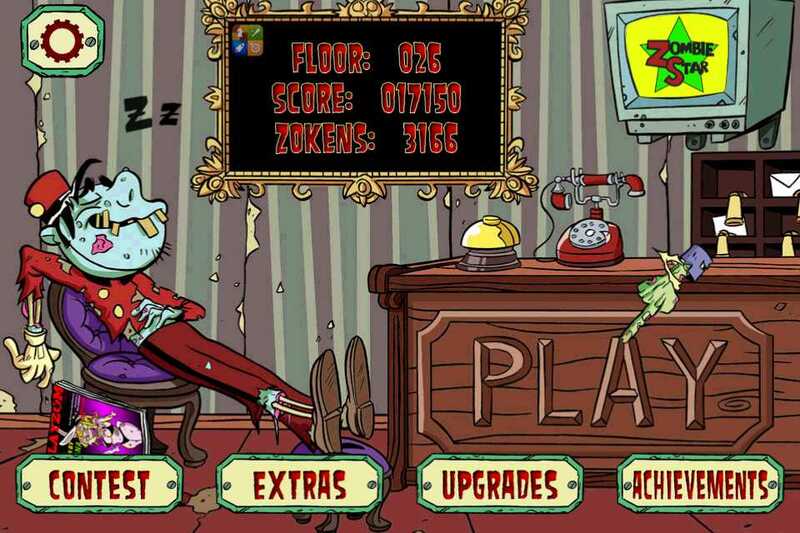 The bad news: Yes, there are IAPs. I doubt this comes as a surprise to anyone. Arcadelife verdict: This is really a lot of fun. If you think you’ve had enough of auto-runners, this one is different enough to make it worth trying. 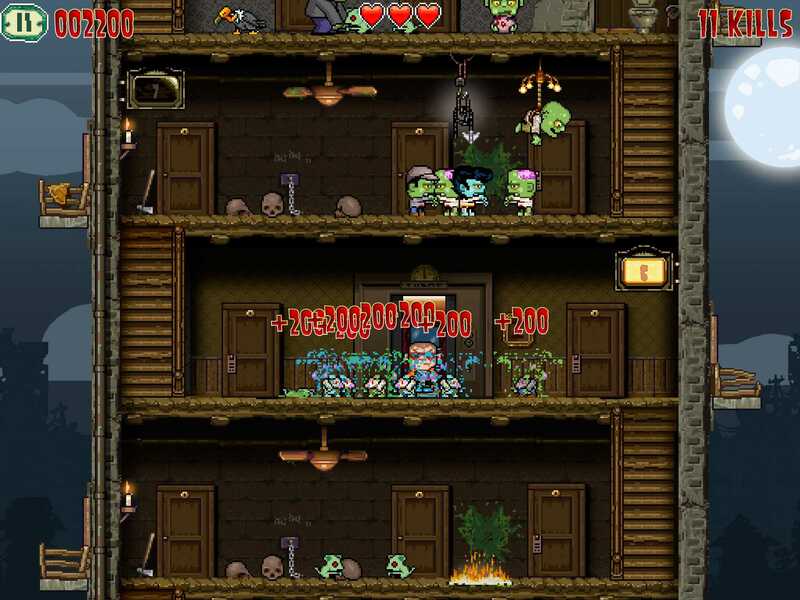 Instead of running along an endless scrolling path, you run back and forth, climbing ladders and taking shortcuts to ascend as far as possible within the zombie-filled hotel. 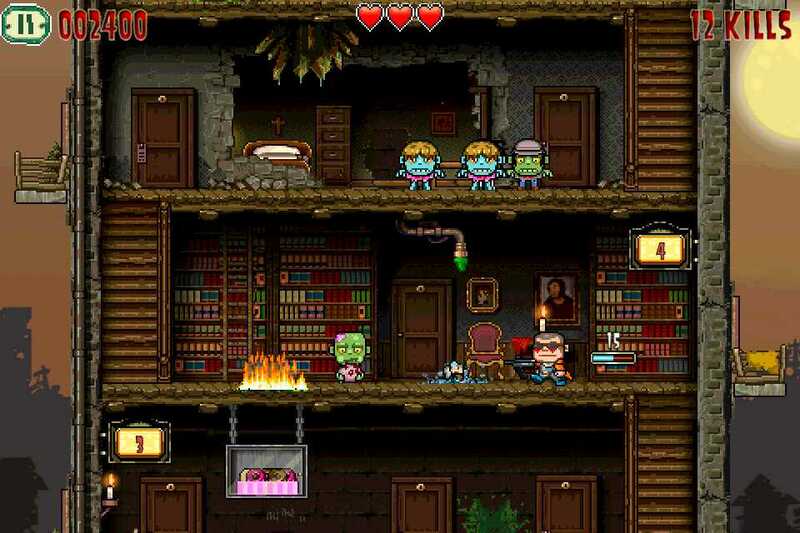 Weapons, health boosts and ascension assisting power-ups occur on almost every floor and the zombie slaughtering action is fast-paced and completely over the top. 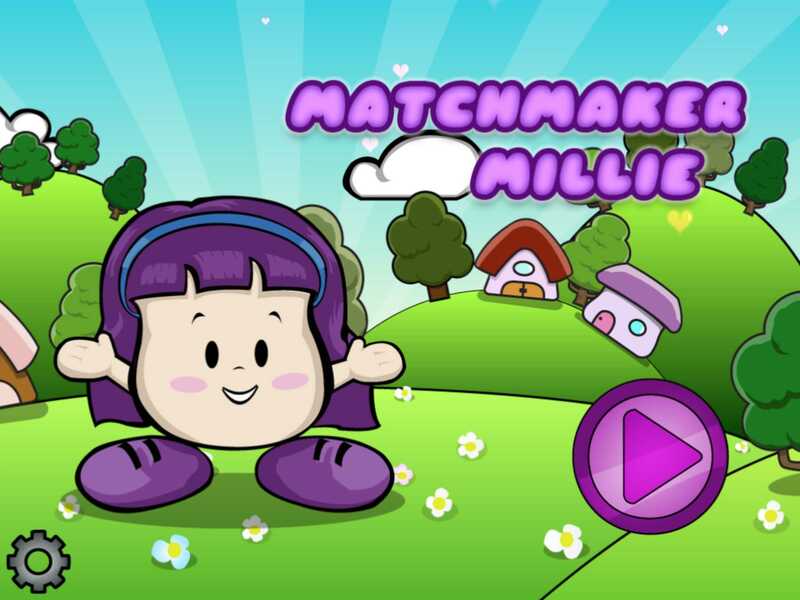 All in all, this is a 99% pure video game experience, marred slightly by the adverts and IAPs. Although, I have to be fair, the game is initially free and you can permanently remove the adverts and nagging with a single tier one (69p) IAP. 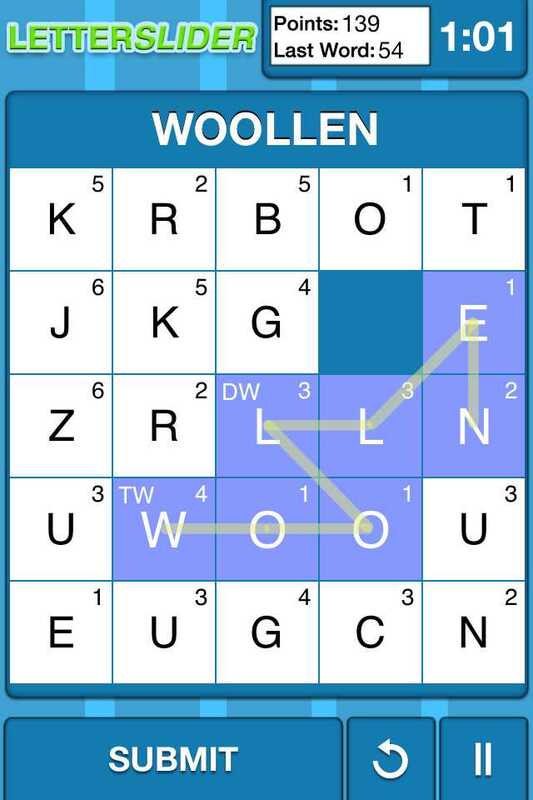 10 word description: Tile-based single-player word search high-scoring challenge. Game Center. 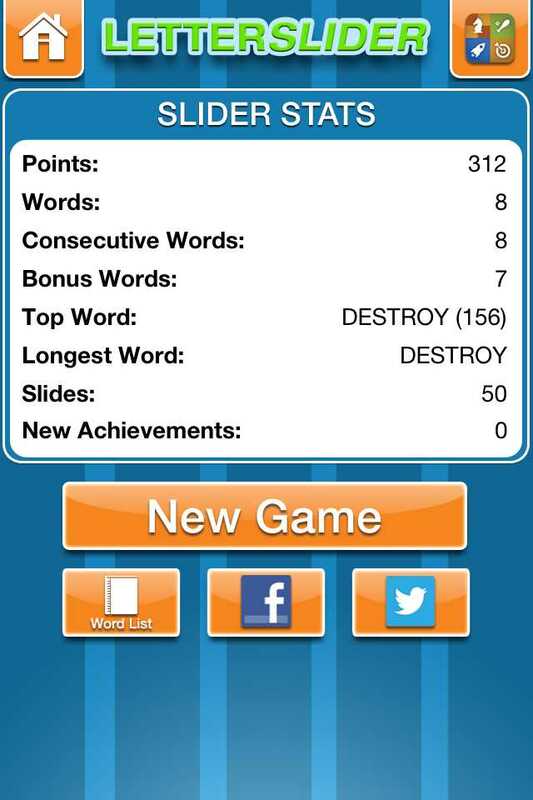 10 word review: Addictive, polished blend of tile sliding and best word creation. 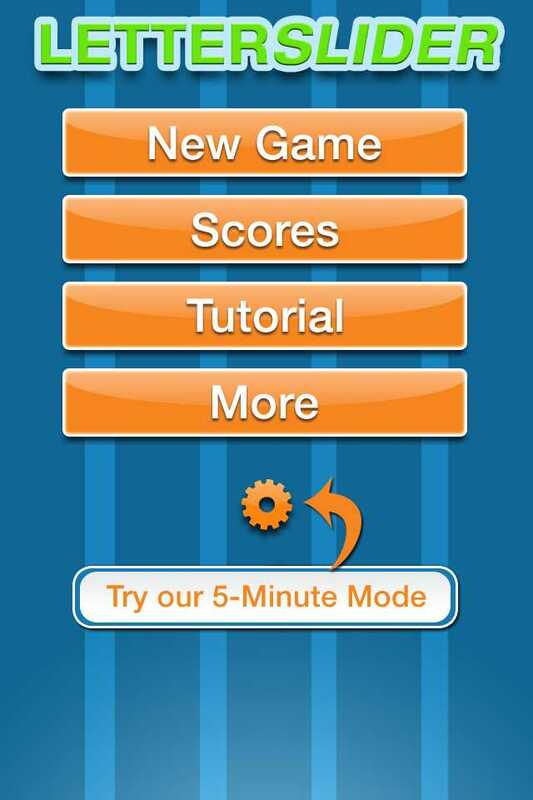 You will like this if you enjoy: Single player high-score chasing word games. The good news: Great twist on making words from tiles without resorting to unnecessary gimmickry. Slick, fast interface. Surprisingly addictive – great risk/reward balance where going for a big word uses valuable time but can give you a great score. 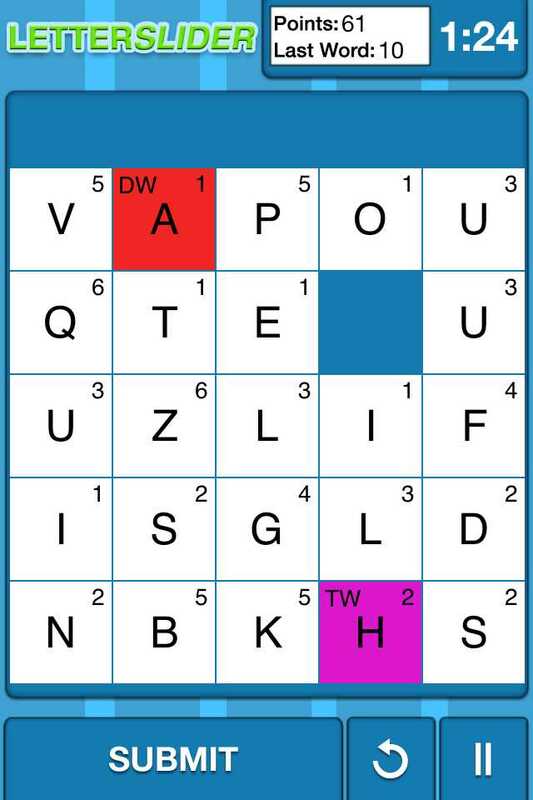 The bad news: Initially it just doesn’t look like it’s going to be very good, or any better than hundreds of other word games – and this is where it is most likely to lose out. Because it is very good. Oh yes, and it’s iPhone / iPod Touch format, not Universal. 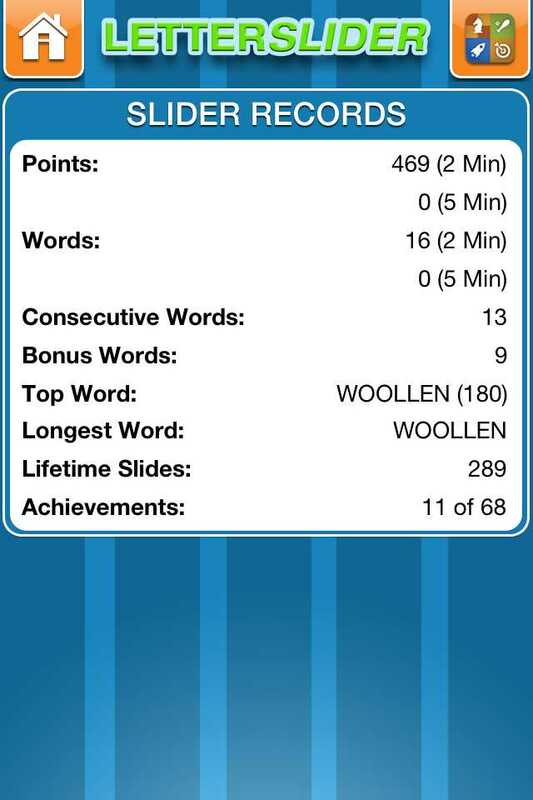 Arcadelife verdict: As I suspect most people would, I picked this up and thought oh great, another grid based word game. And, of course, I was wrong. It has layers of strategy and compelling gameplay that are not promoted by its formal, staid appearance. 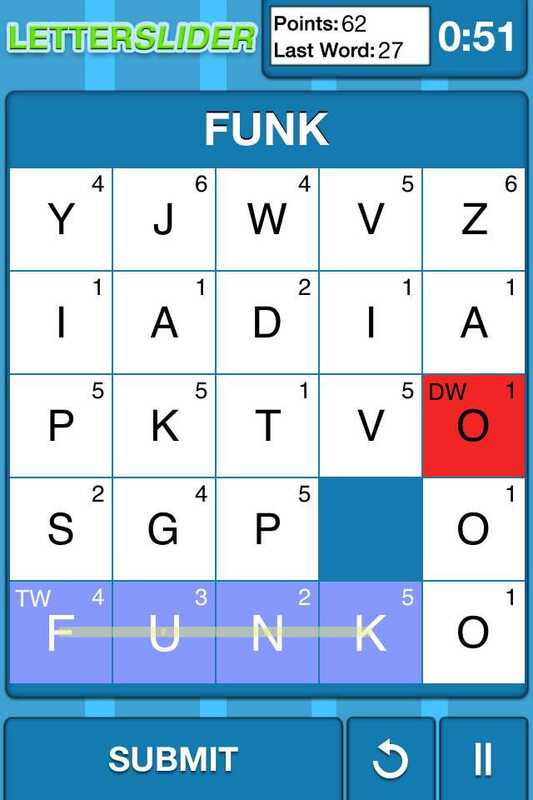 I’ve had a lot of fun with this one and it is very close behind Lexual as my favourite single player grid based word game on iOS. 10 word description: Arcade style follow-cam shooter. 20+ zones, 3 planes, Game Center. 10 word review: Beautiful, fast, mindless, quite exciting but also a bit silly. You will like this if you enjoy: Very pretty games with simple gameplay and the feeling that you’re frequently not in control of what’s going on. The good news: The graphics, fairly obviously, although the game moves so fast that you probably miss a lot of the pretty stuff. A nice variety of environments. Plenty of dazzling effects and explosions. 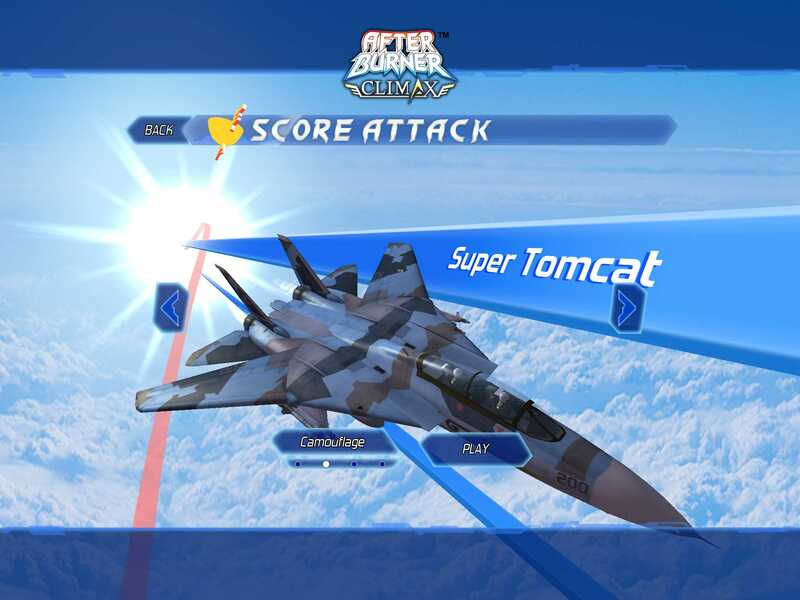 The bad news: Not that I really care, but it’s stupidly fast, the levels are too short – over in a blink, you hardly ever know exactly what hit your plane and the whole experience feels extremely shallow. 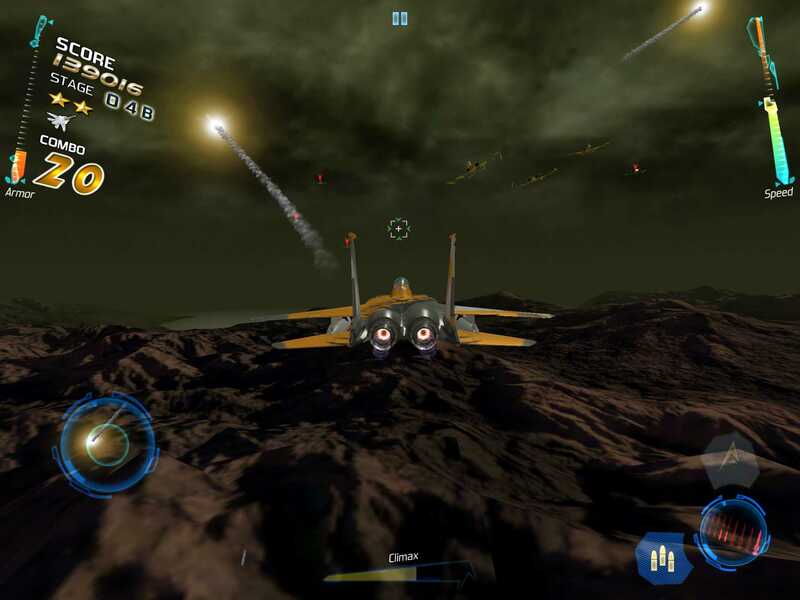 Touch controls are not quite up to the task when it comes to targeting lots of enemies and dodging a screen full of incoming missiles. 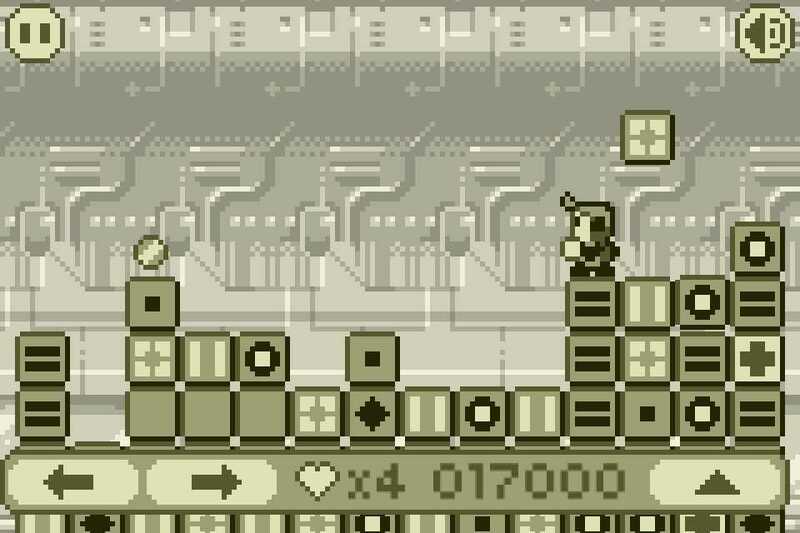 The position of the speed control (top right) is just stupid, although I only played this on iPad. It could be ok on a smaller screen. 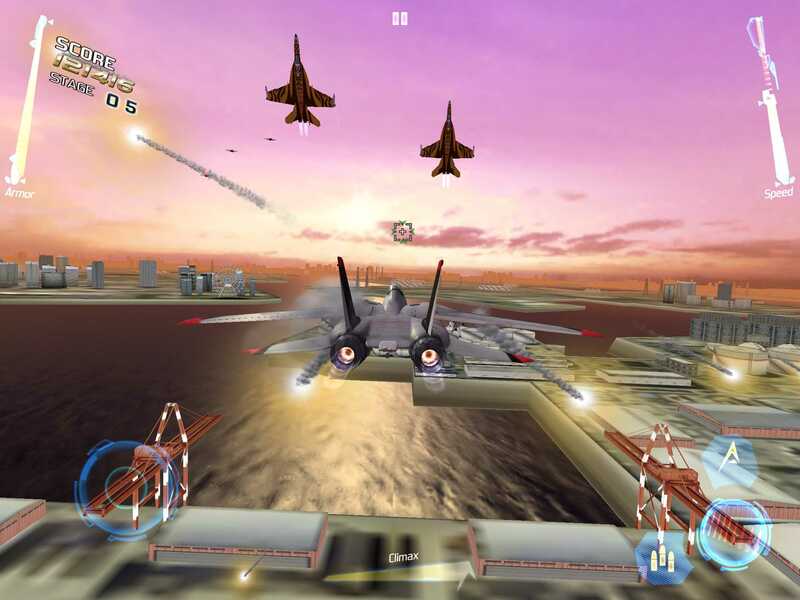 Arcadelife verdict: So say, for example, that someone edited all the flight combat scenes out of Top Gun, strung them together, sped the footage up by a factor of at least 3x and slapped some rousing arcade game music over it all. That would be fun, right? That would be coooool. For about 5 minutes, then you’d get a bit bored and probably also a headache or at least bleeding eyes. I probably don’t need to say much more. But I will, because I have a few minutes to spare. 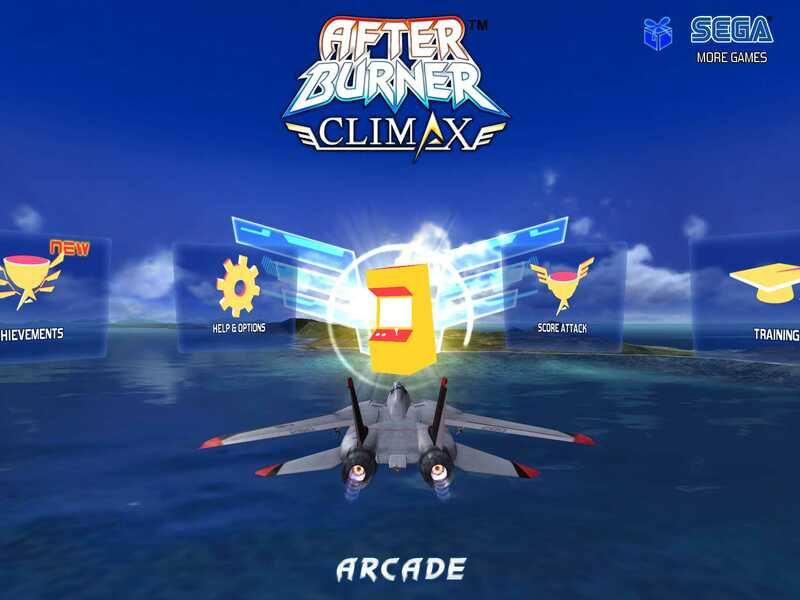 After Burner Climax aims fairly low and ultimately falls short of even its own modest targets. Blame touch screen controls, blame the process of squashing an arcade cabinet game into a £2 iOS version, blame the government. It’s still fun, but not for long, and I’ll stand by my claim that it’s too fast, even if that makes me too old. 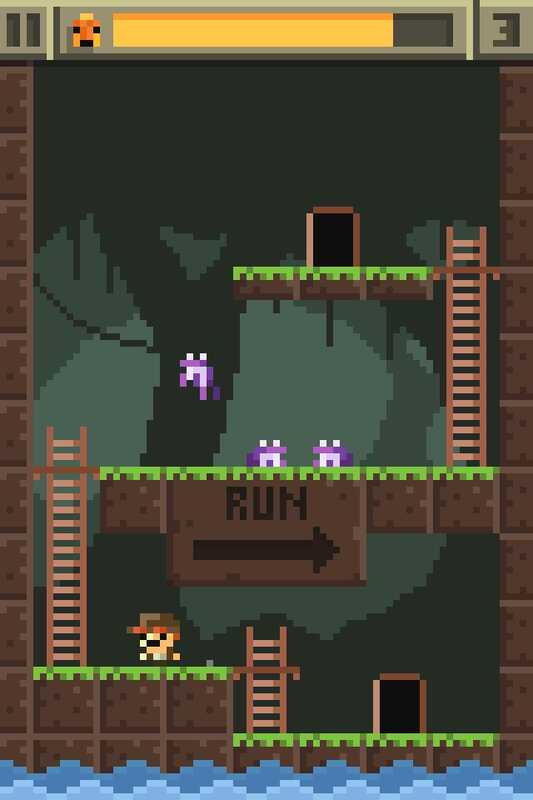 10 word description: One touch auto-runner platform adventure. 100 levels, 5 worlds. 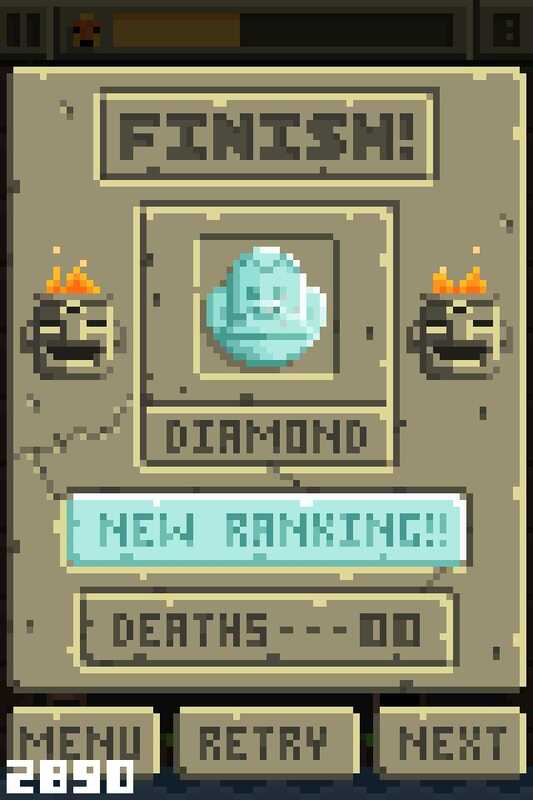 10 word review: Very retro graphics and sounds, with a fairly tough challenge. 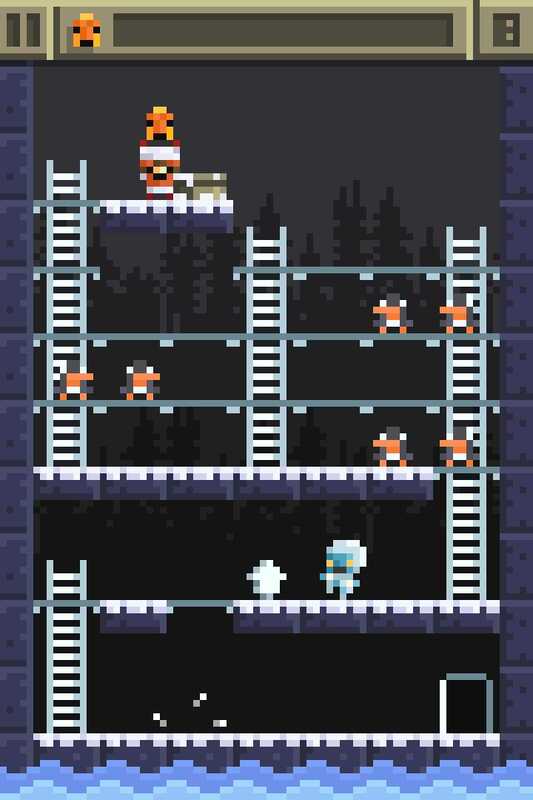 You will like this if you enjoy: Auto-runner platform games. Retro pixel-art. The good news: Simple touch-to-stop control system – very reliable. 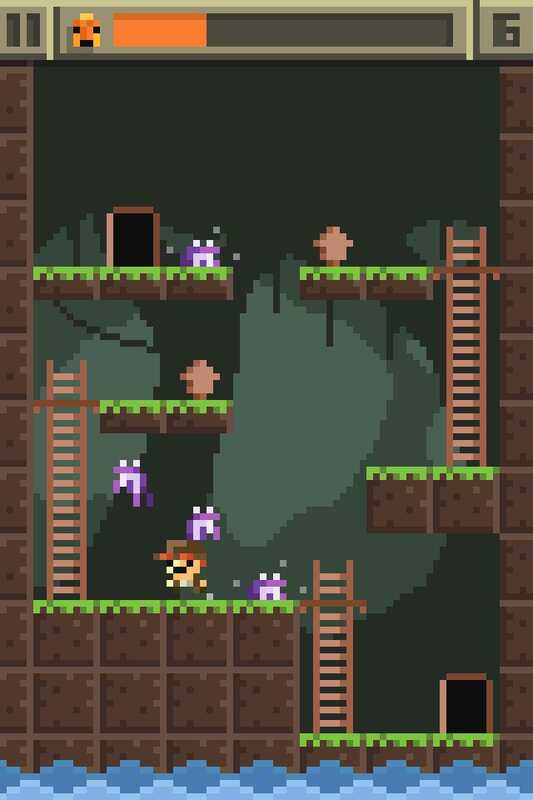 Deceptively basic level designs that are a positive point in this game. 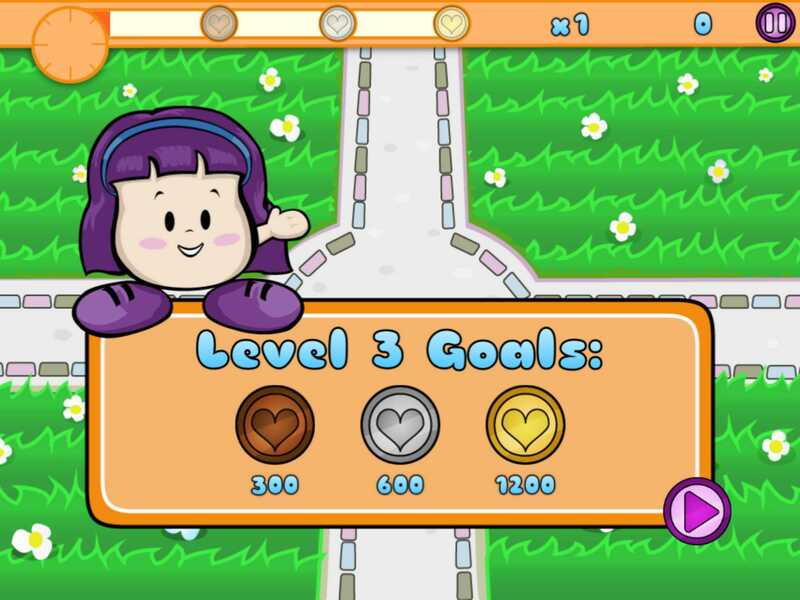 It’s not easy – each set of 8 levels must be completed fairly flawlessly to get the top rating. yes, I see that as a positive thing. 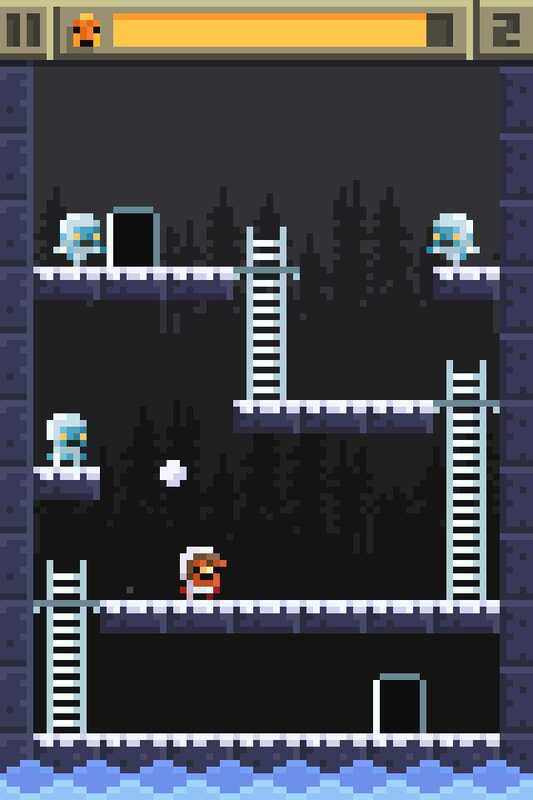 The bad news: Yet more retro styling and extreme pixel art. 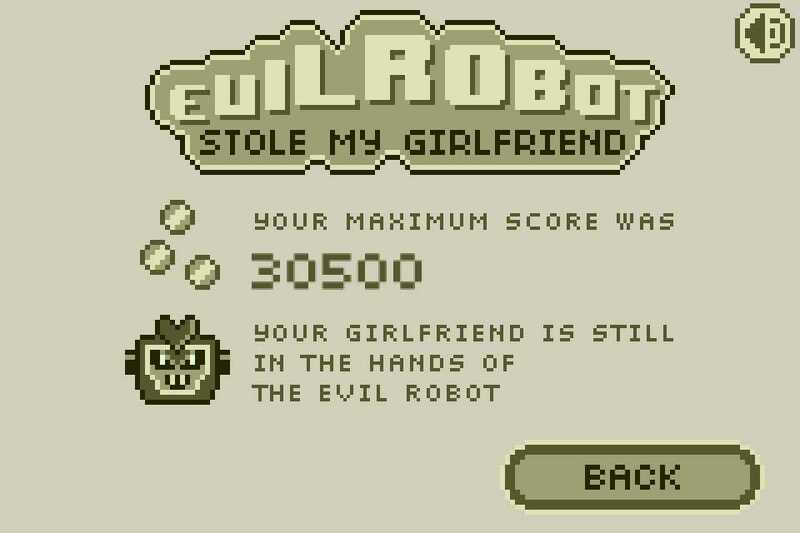 Still, it’s a million times preferable to consumable IAPs. 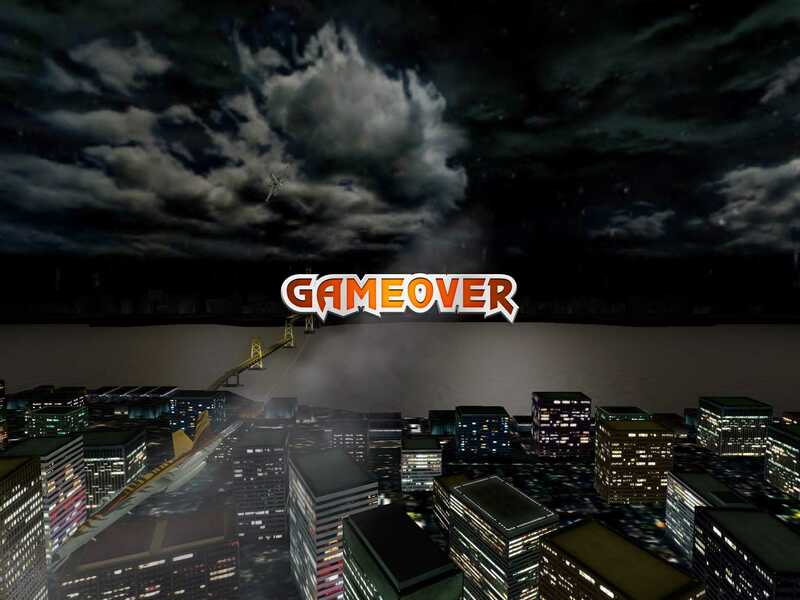 No Game Center. Arcadelife verdict: Pretty good. It had me very addicted for a lot longer than I needed to formulate an opinion for this review. 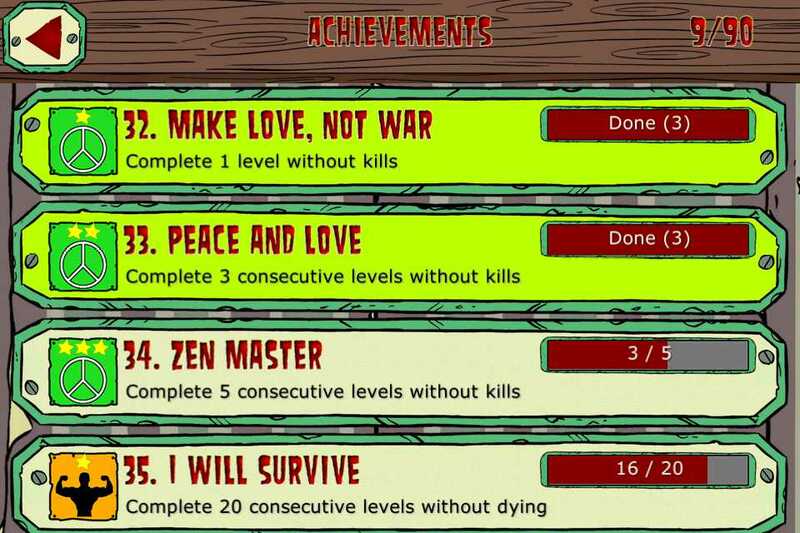 I really like the way that you have to complete a sequence of 8 levels for each of the 4 trophies in every world. It adds a load of tension as you clear the first 7 and then have to try the 8th knowing that it all depends on a perfect, fast run. 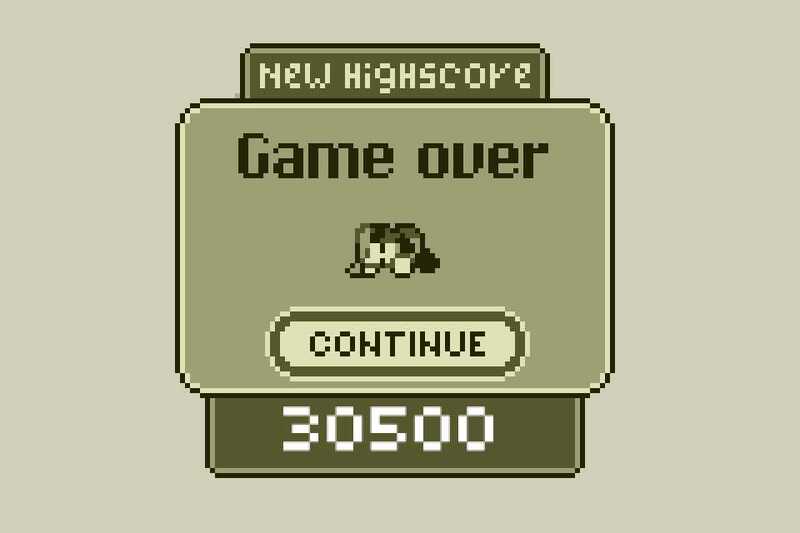 Well done, you held my attention for a lot longer than most of the games I see. 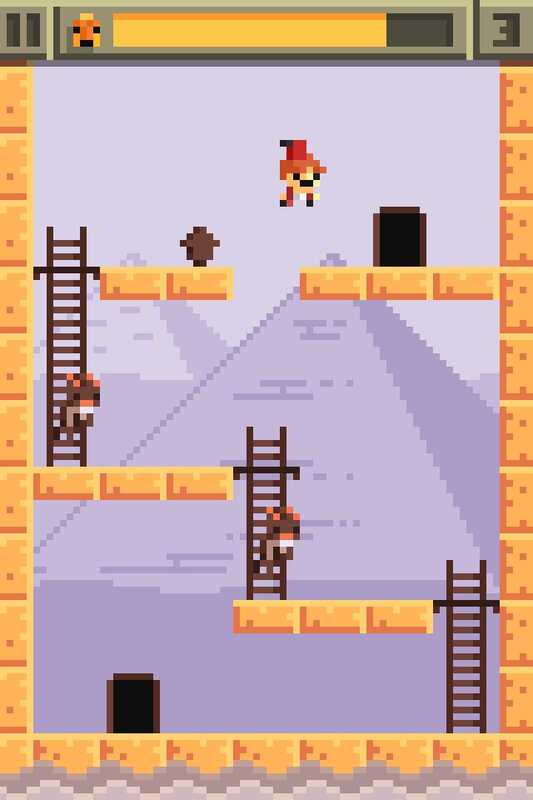 10 word description: Falling blocks style platform game. Ascend 100 lines, match blocks. 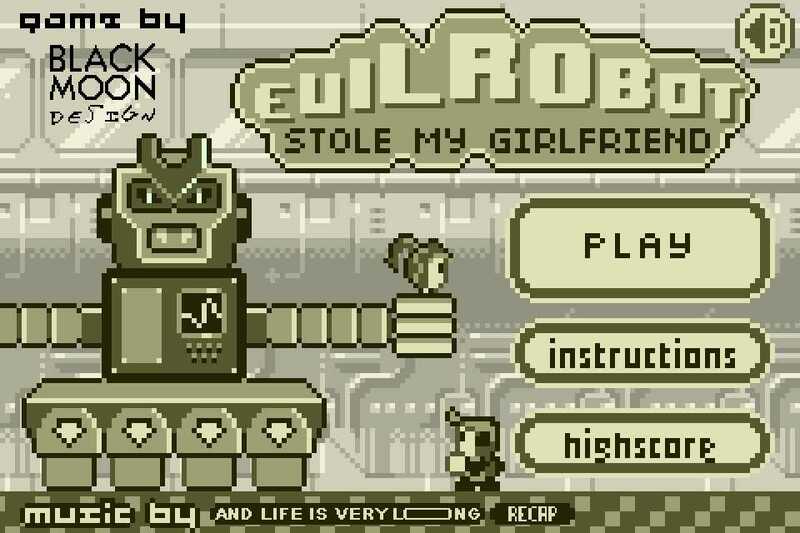 10 word review: Simple, quite repetitive, with Gameboy graphics but not much fun. You will like this if you enjoy: Similarly themed games such as The Blocks Cometh and The Incident but, in all honesty, you’d be better off playing those games. 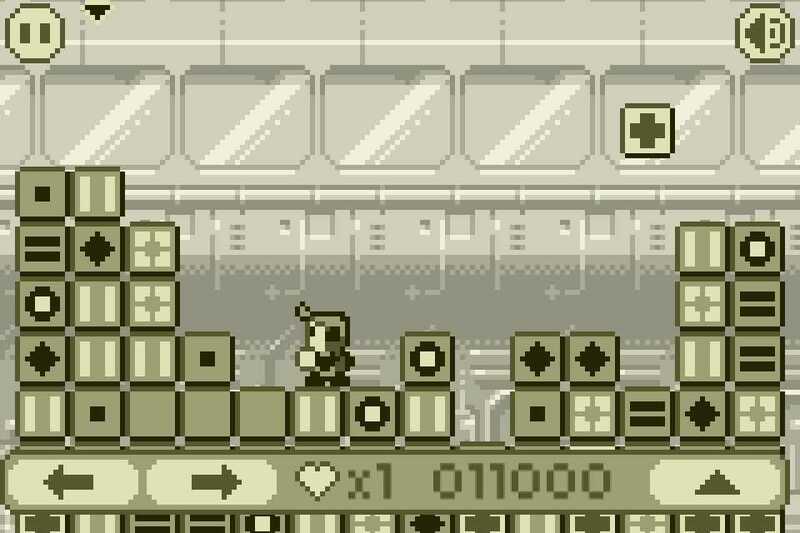 The good news: The Gameboy graphical styling, while hardly original, is the best thing about this game. Controls are not bad, but then they’re not exactly being called upon to do very much. The bad news: Too simple, too repetitive, not much fun. Arcadelife verdict: It’s a passable attempt at the genre, but it sticks so rigidly to its minimalist concept that it ends up offering way too little. 10 word description: Guide and match wandering singles. Solo and split screen multiplayer. 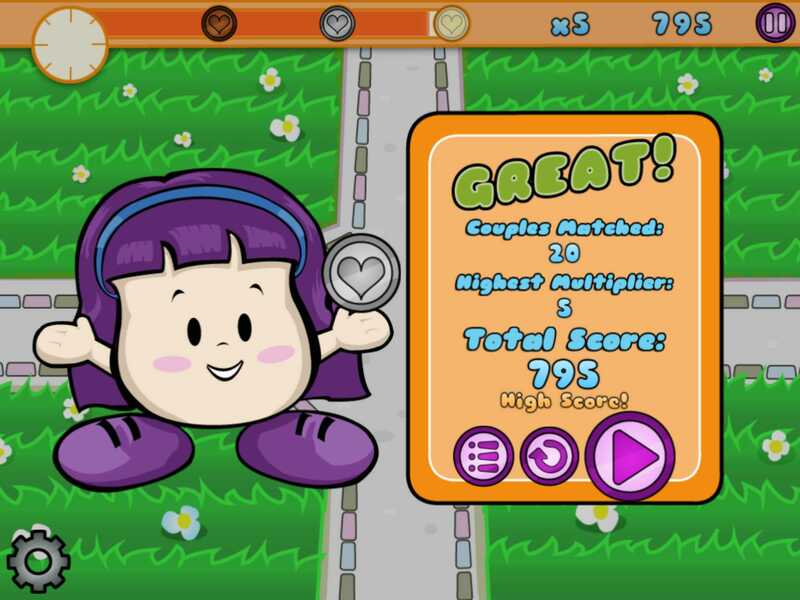 10 word review: Behind the cute, girlie exterior is a fun, addictive game. 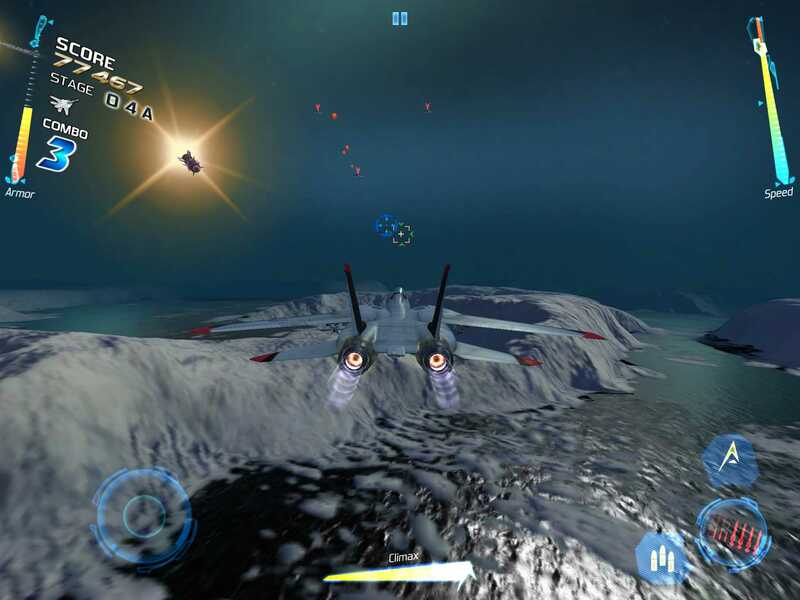 You will like this if you enjoy: Flight Control. 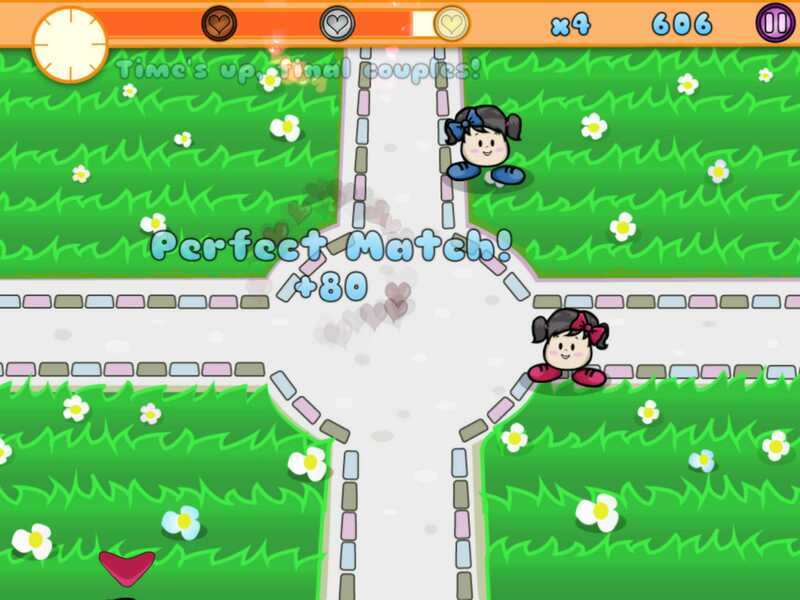 No, seriously, the gameplay is very similar despite the lack of line drawing and the inclusion of cute characters who seem to be just head, hands and feet. The good news: It’s really cute and adorable. Controls are spot-on. 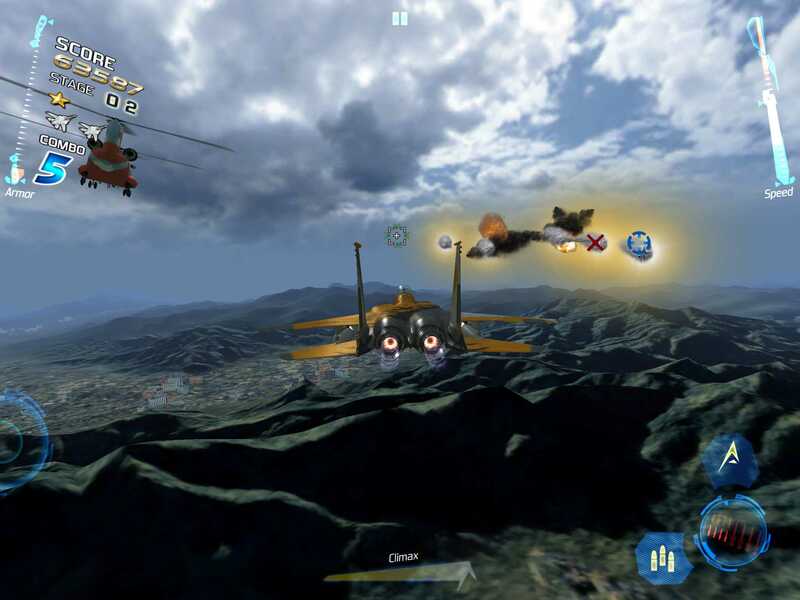 Gameplay is simple with gradually increasing difficulty and challenging elements. Split screen multiplayer is good and adds an extra dimension to the game. No IAPs. The bad news: It’s really cute and adorable. 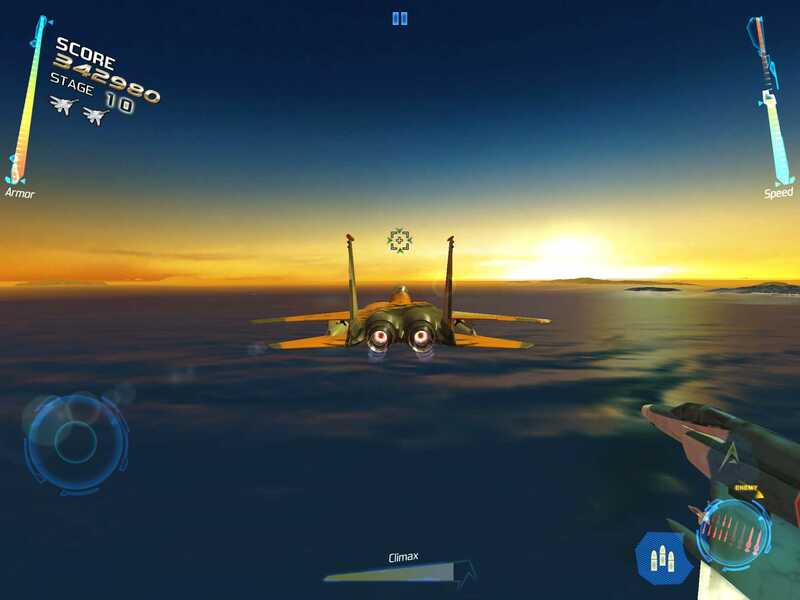 Arcadelife verdict: So yes, it’s like Flight Control without the line drawing or planes. Hard to believe I’ve been running this site and reviewing iOS games for two years, isn’t it? 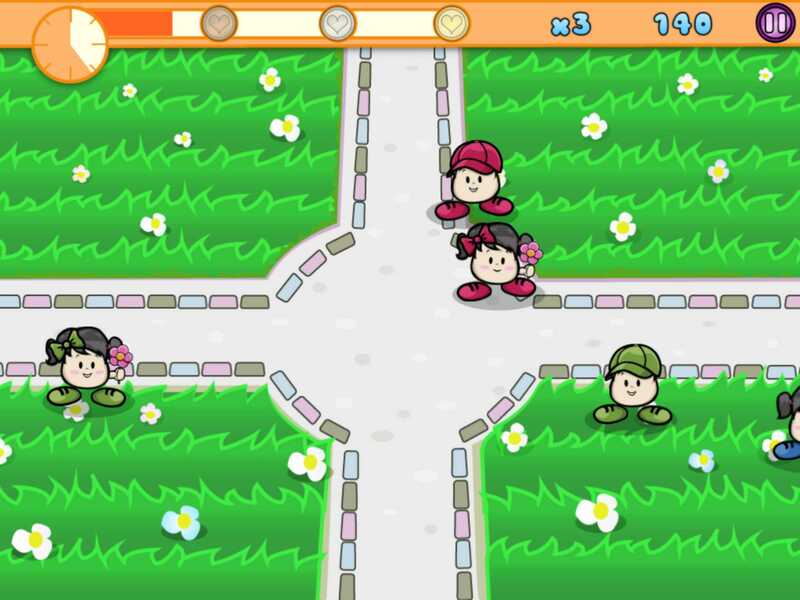 Anyway, if you can cope with a game based around guiding boys and girls wearing the same colour clothes towards each other while avoiding other people and optionally picking flowers… it’s actually a decent game and has all the elements (including a split screen multiplayer mode) to make it a touch screen success. Personally, I’d have preferred guiding dinosaurs or killer robots around but I expect there’s a market for this kind of girlie cuteness too. You are currently browsing the ArcadeLife : Life vs Video Games blog archives for February, 2013.